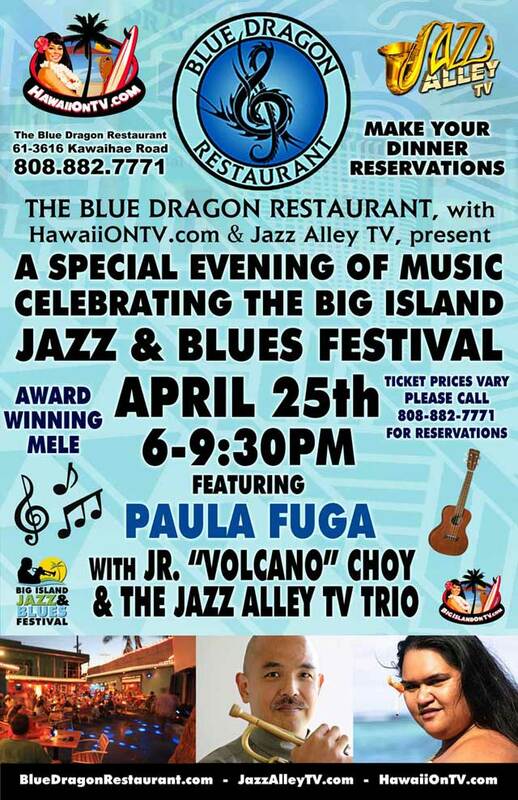 Blue Dragon Restaurant, with HawaiiOnTV.com & JazzAlleyTV.com bring you a Special Big Island Jazz and Blues Festival evening with Paula Fuga on April 25, 2013 from 6-9:30pm. 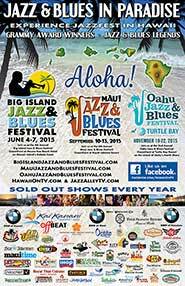 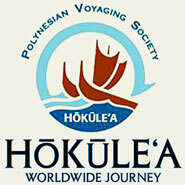 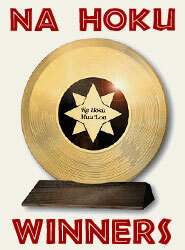 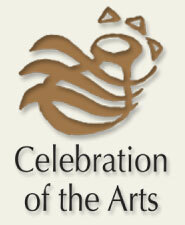 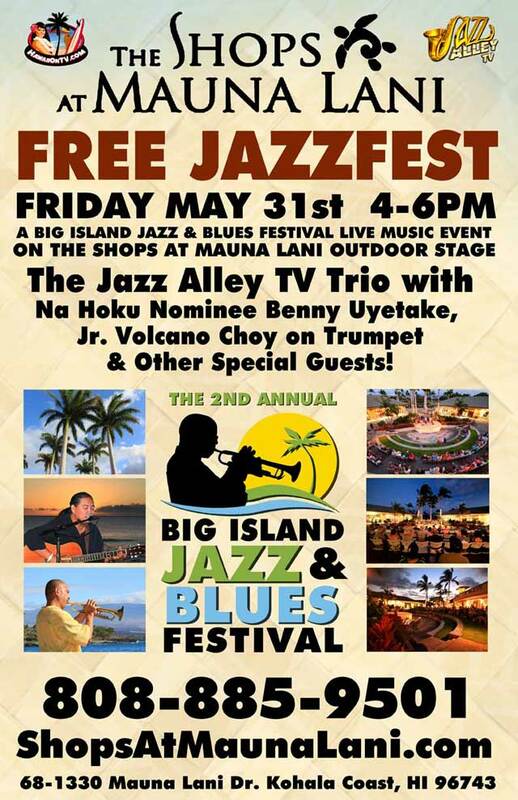 Award Winning Hawaiian Music with Paula Fuga, Jr. “Volcano” Choy and The Jazz Alley TV Trio. 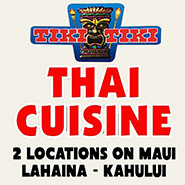 The Blue Dragon Restaurant is an amazing place, with a relaxing atmosphere and great Hawaiian Music. 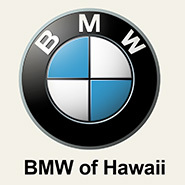 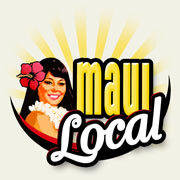 Hawaii Island’s Best place for great food and entertainment!! 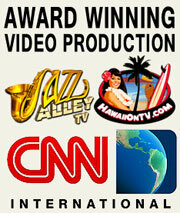 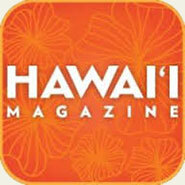 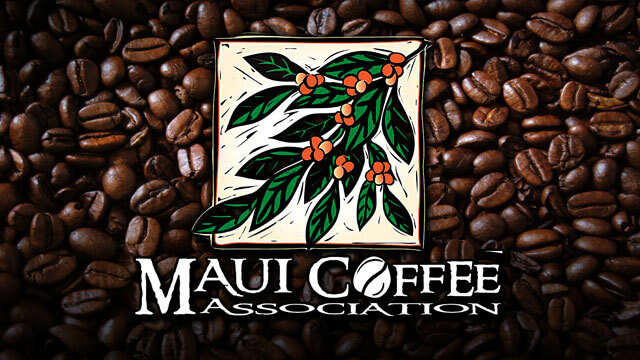 The Blue Dragon Restaurant, with HawaiiOnTV.com and Jazz Alley TV, presents a Special Evening with Ukulele Masters! 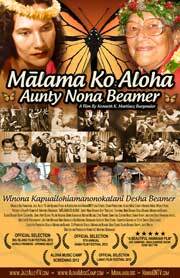 From 6-9pm on July 26, 2012 you can hear Award Winning Ukulele Mele with, Walt Keale (First Cousin of Bradda IZ), Robyn Kneubuhl (of the Hula Honeys), CJ “Boom” Helekahi (from Hana Maui), Kaliko Beamer Trapp, Benny Uyetake and Sonny Lim. 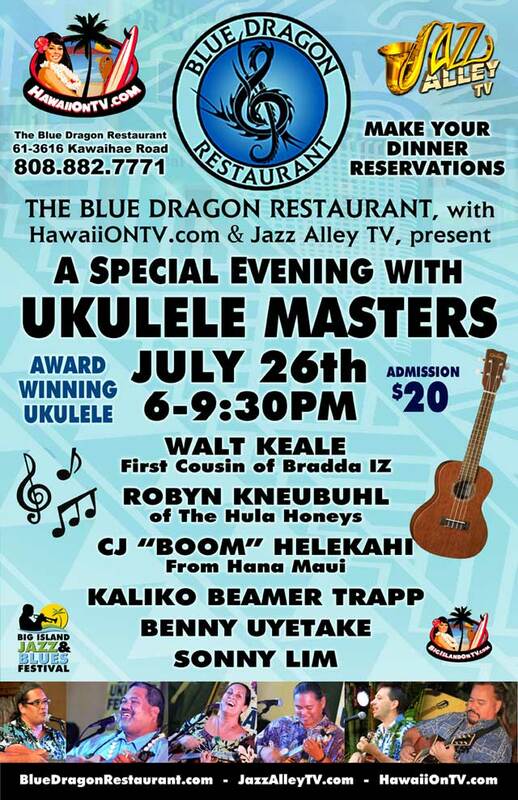 A great line up of incredible Ukulele with great food, drink and ambiance of the Blue Dragon Restaurant. 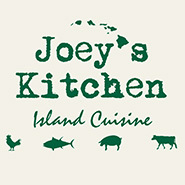 Make your Dinner Reservations Now!! 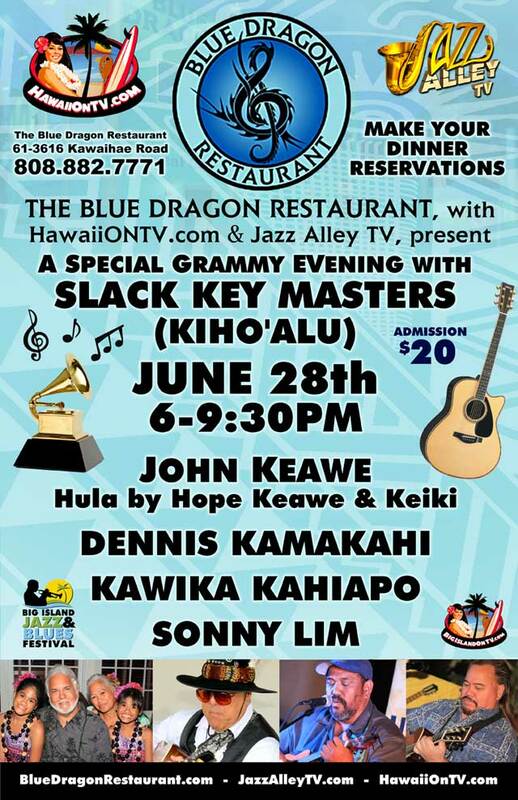 The Blue Dragon Restaurant, with HawaiiOnTv.com and JazzAlleyTV.com present a Special Grammy Evening with Slack Key Guitar Masters – Kiho‘alu! 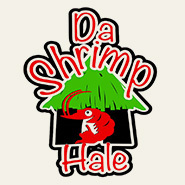 Join us at The Blue Dragon Restaurant, 61-3616 Kawaihae Rd. 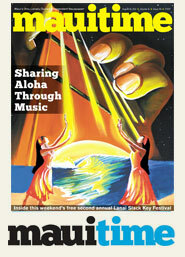 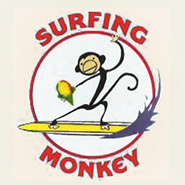 on June 28, 2012 from 6pm to 9:30pm for a night of grammy winning slack key. 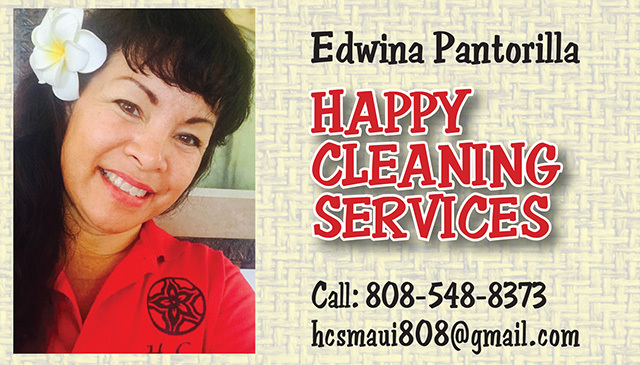 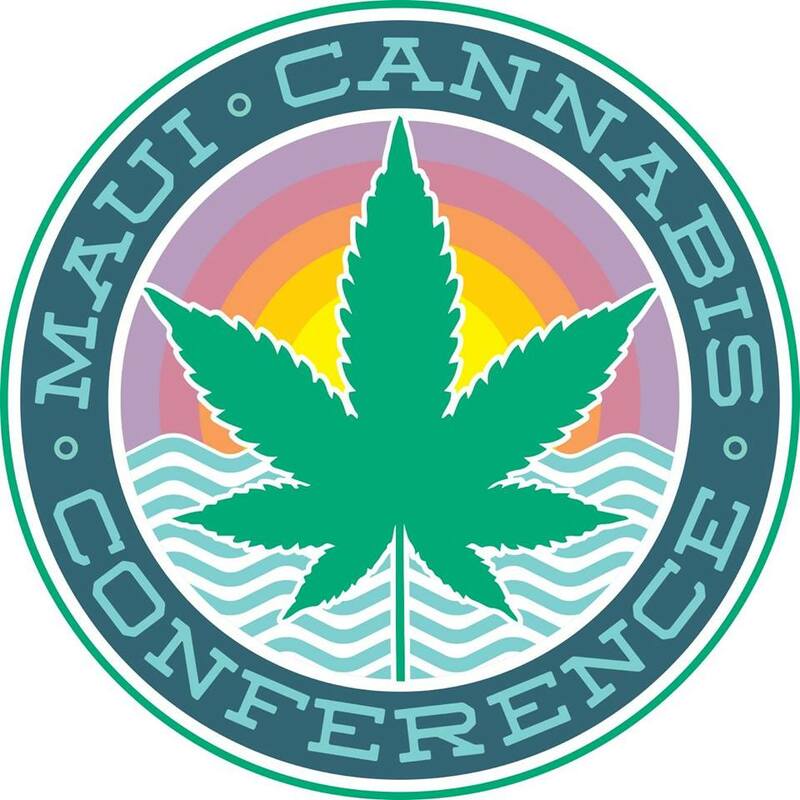 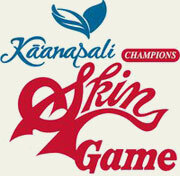 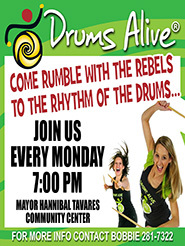 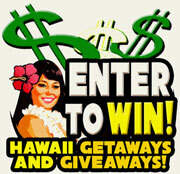 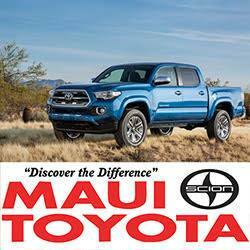 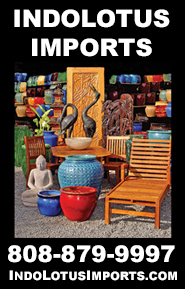 Call 808-882-7771 for details. 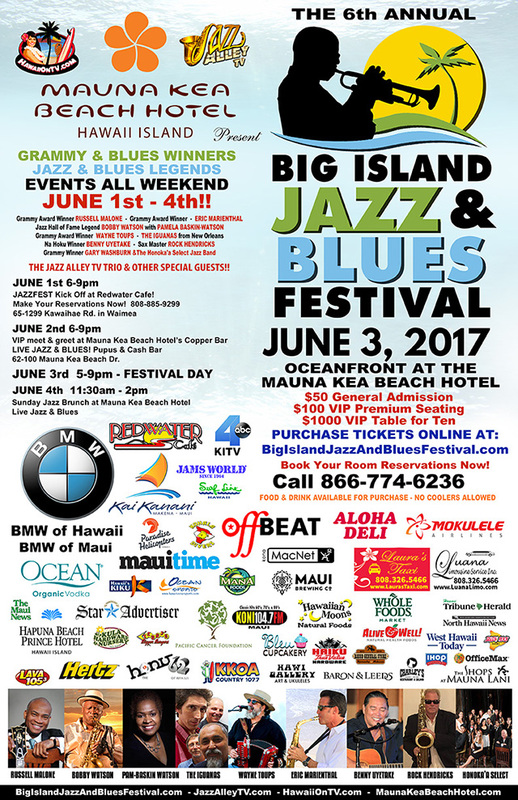 Eat amazing food and listen to the sounds of John Keawe, with special Hula performances by Hope Keawe and Keiki, as well as Dennis Kamakahi, Kawika Kahiapo and Sonny Lim. 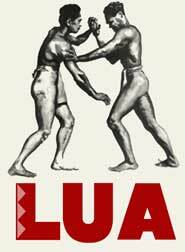 Admission is $20. 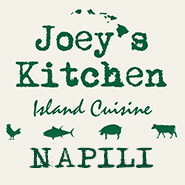 Make your Dinner Reservations Now!! 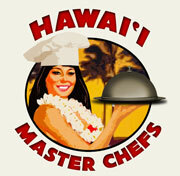 The Red Water Cafe and Sushi Bar is dedicated to enjoyment of fine food on the Island of Hawaii! 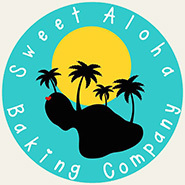 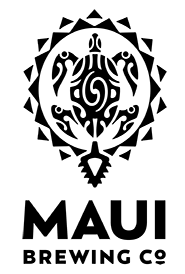 The Red Water Cafe was created to offer opportunities for residents and visitors on the Island of Hawaii to enjoy dining and catering of the finest cuisine. 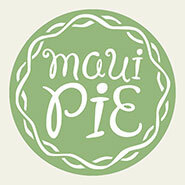 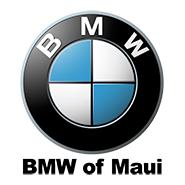 Whether it is our dining, catering or personal chef services, we are dedicated to pleasing our customers with creative multi-cultural dishes including Hawaii regional, Asian inspired and other cuisines.